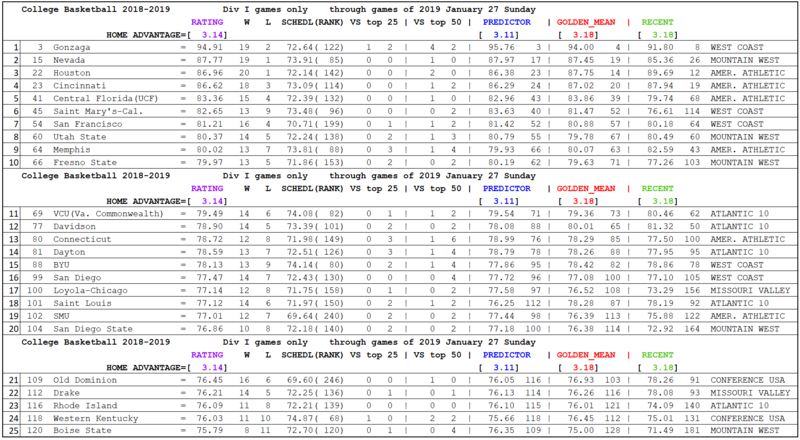 Below are the Top 25 High-Major rankings based on the Sagarin rankings for the week ending Jan. 27. The High-Major conferences include AAC, A-10, Conference USA, Mountain West, West Coast, and Missouri Valley conferences. 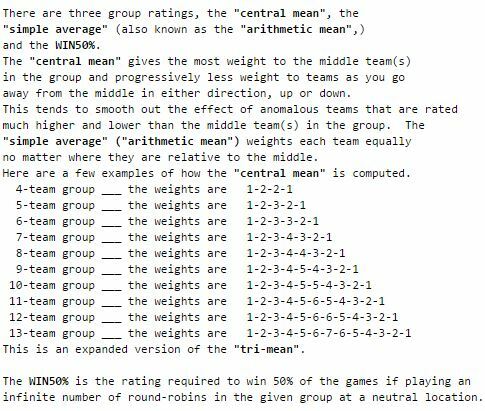 Sagarin rankings provide the only rankings that actually ranks all Division I schools but our rankings will show just the High Major side of things and have been used for several years with his own computer ranking system to distinguish strength of schedule and strength of team when comparing teams. 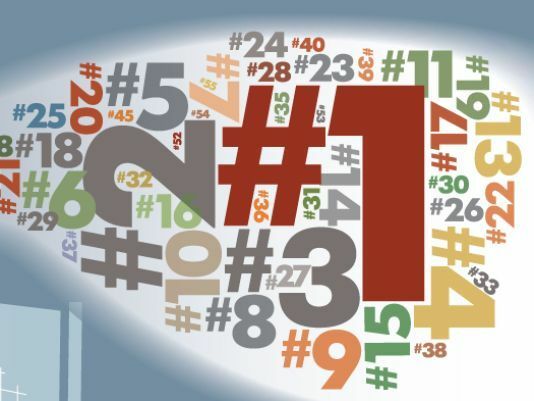 In the rankings, you will see the the High Major rankings first and the overall Division I ranking to the right of the the High Major ranking. 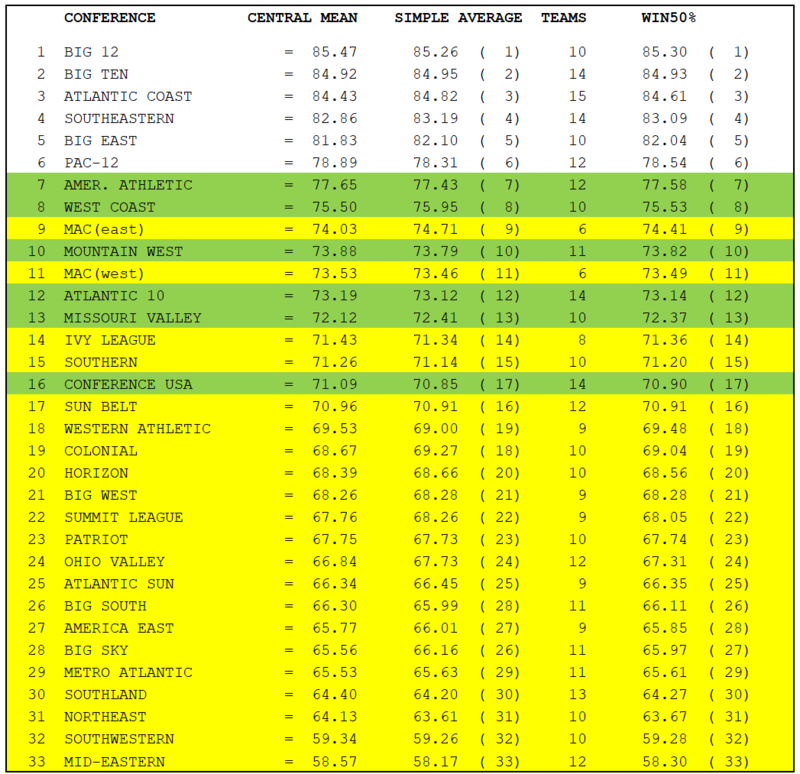 The following are the individual High Major conference rankings highlighted in green and the overall rankings within overall ranking in Division I.